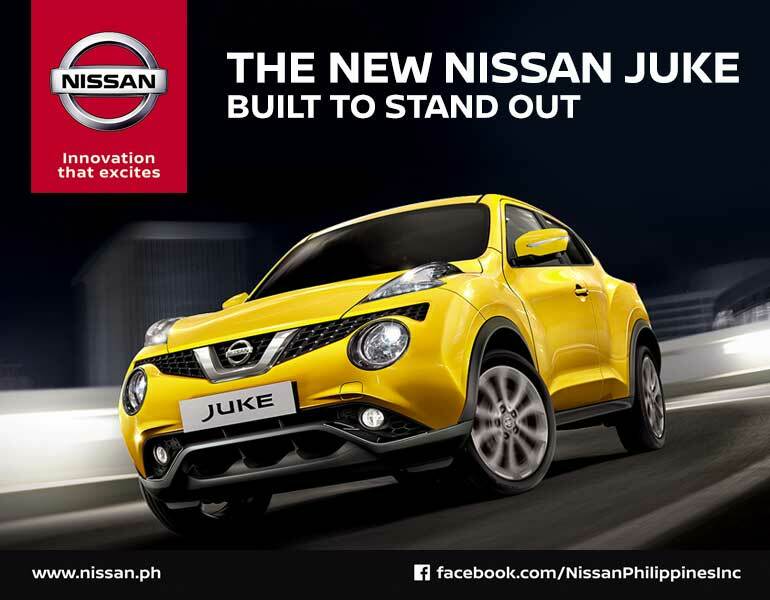 Putting the fun in funky, the all-new and built-to-stand-out Nissan Juke was finally revealed to the public. Perfect for those who wants to spry and be speedy, Nissan Juke crossover comes with a series of “Stand Out Parties” at The Palace clubs. Party-goers were gathered through separate mall activations where Nissan Juke is displayed. The car, perfect for speed enthusiasts, will also be displayed in other mall areas.